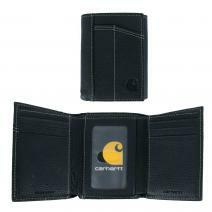 Constructed of genuine leather, these wallets were designed with the same great Carhartt quality you have come to love from their work wear. 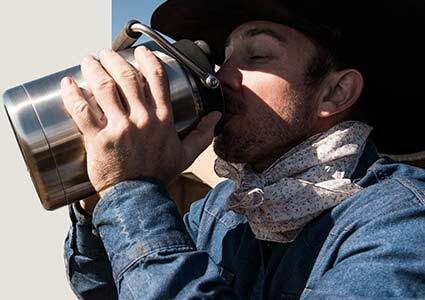 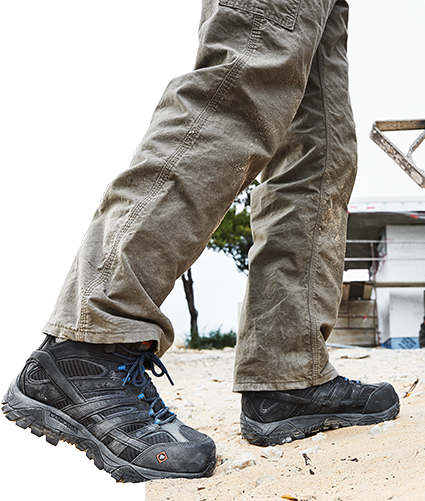 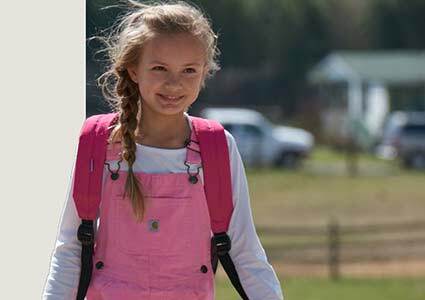 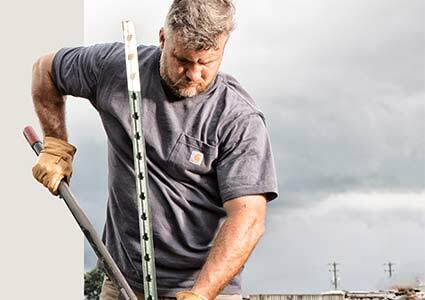 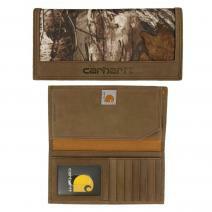 Whether you like a bifold, trifold, or a front pocket wallet you'll find it from Carhartt. 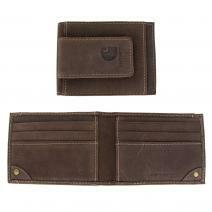 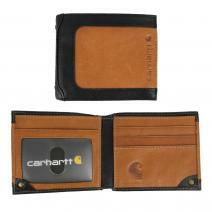 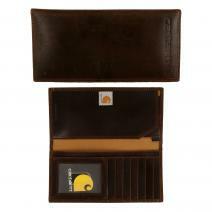 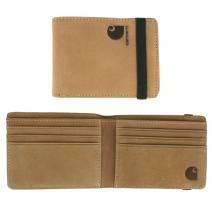 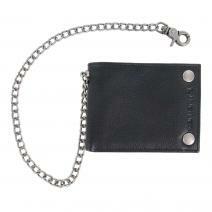 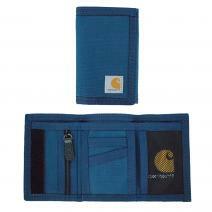 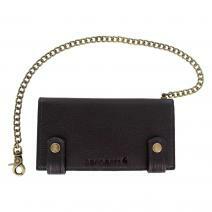 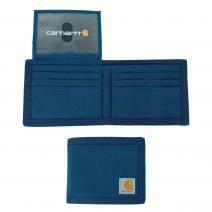 Duarble, suple and stylish...Experience the Carhartt difference with a new genuine Carhartt wallet.